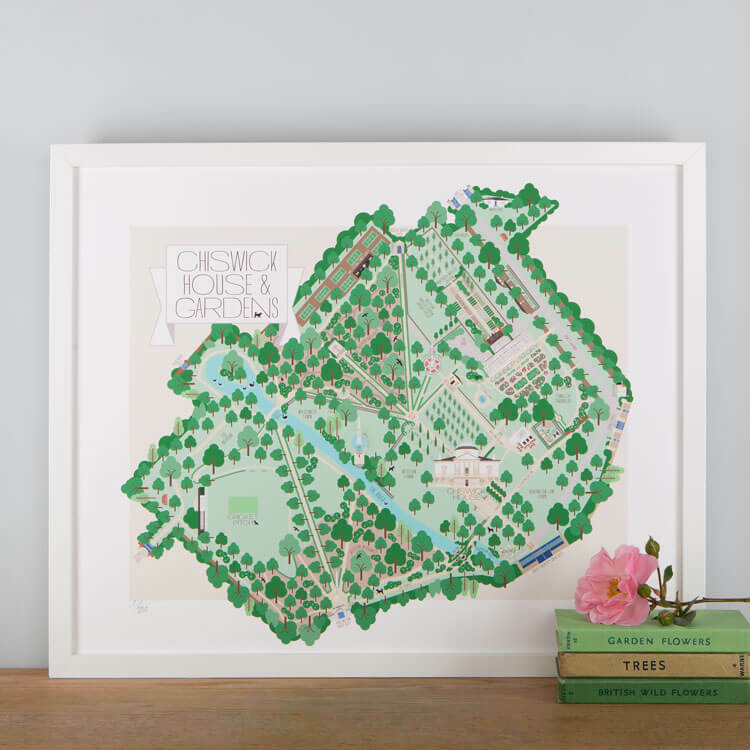 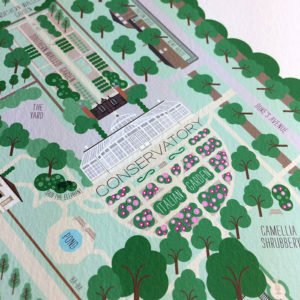 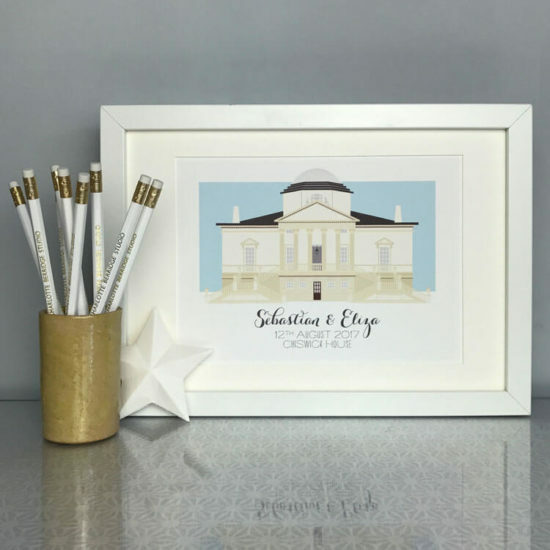 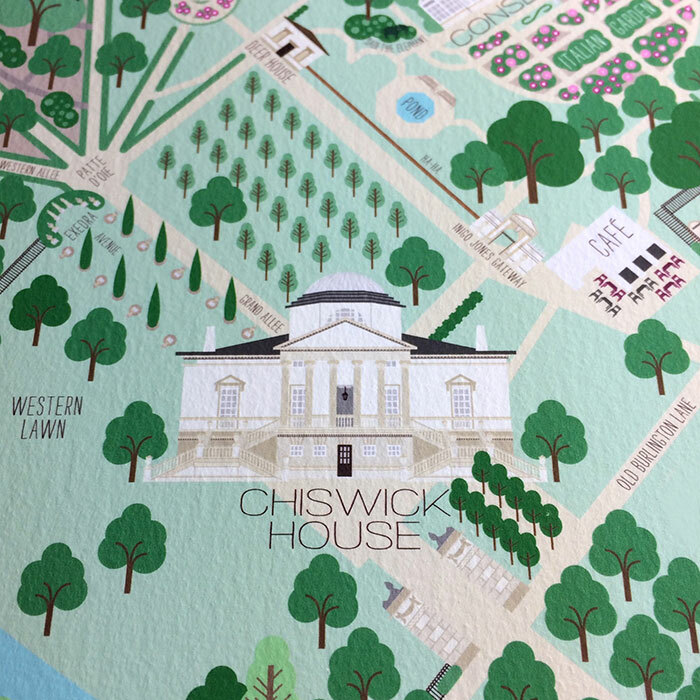 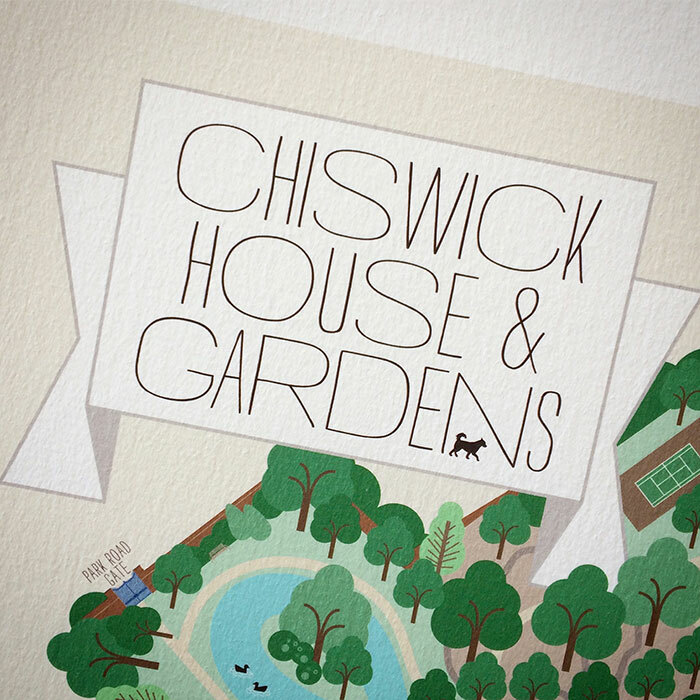 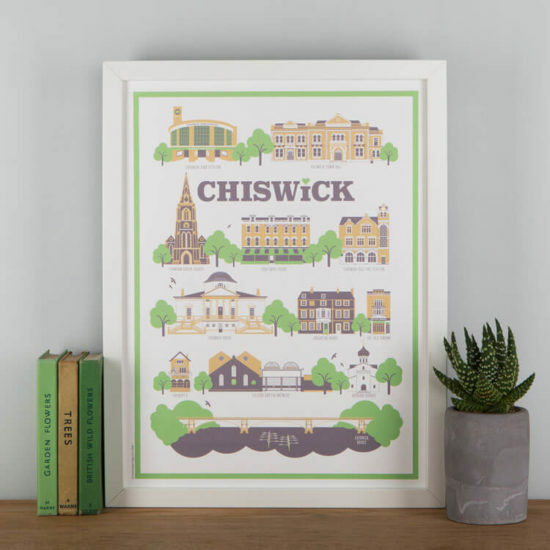 This vibrant illustrated map of Chiswick House & Gardens is created exclusively by Charlotte Berridge. 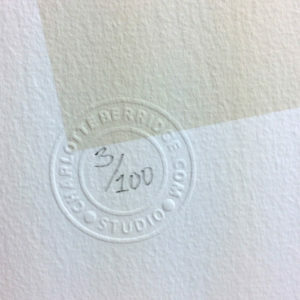 Limited edition giclée print on heavy weight (310gsm) slightly textured Hahnemühle fine art archival paper. 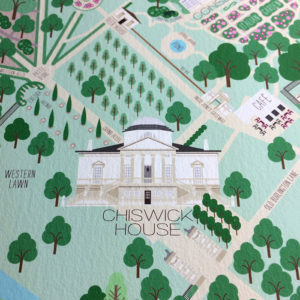 Printed in the UK using the finest archival fade resistant inks, the colours are rich and vivid. 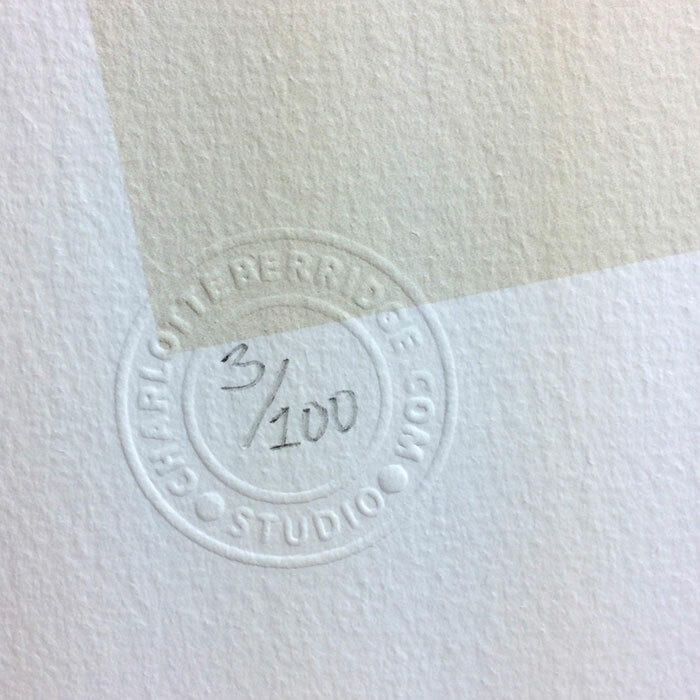 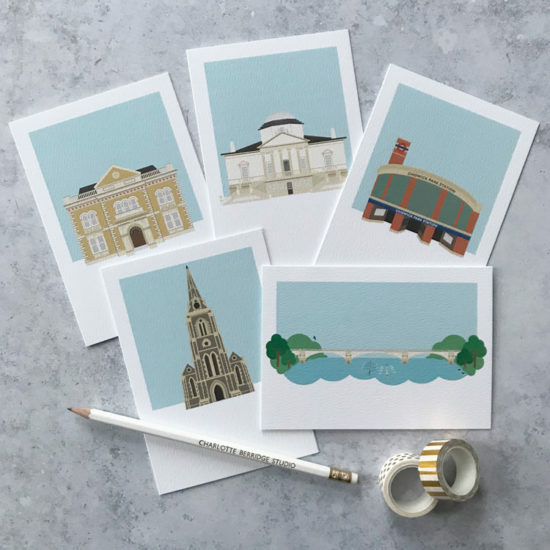 Each print is signed, embossed and numbered as part of a strictly limited edition of 100.